On Friday, Oct. 2 both of CBS Daytime&apos;s soap operas will be exploding with game-changing reveals. On that date, fashion designer Ridge Forrester (Thorsten Kaye) will learn just how similar his wife&apos;s involvement with his son is to the complicated history he shares with his own dad and their mutual ex-wife Brooke Logan (Katherine Kelly Lang). 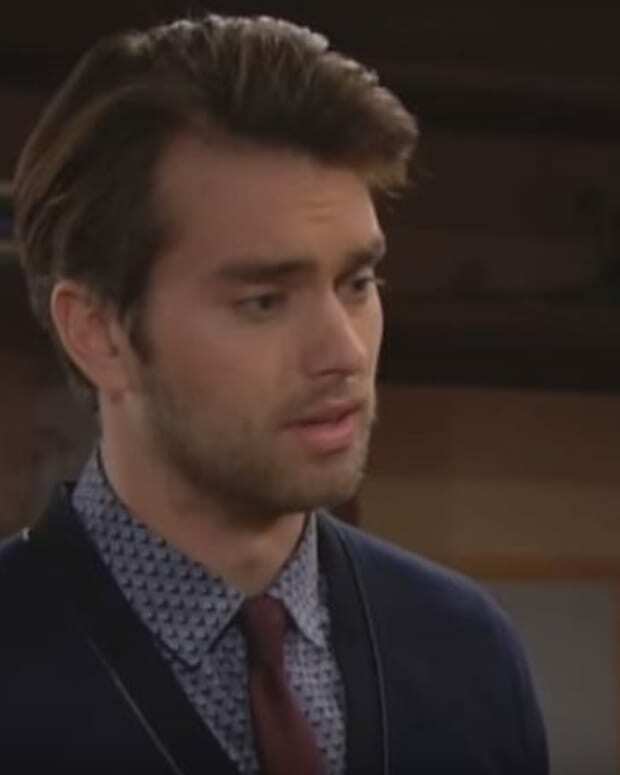 Will the lives of Ridge, Thomas (Pierson Fode) and Caroline (Linsey Godfrey) ever be the same once a sterile Ridge learns the baby Caroline is carrying was fathered by Thomas? 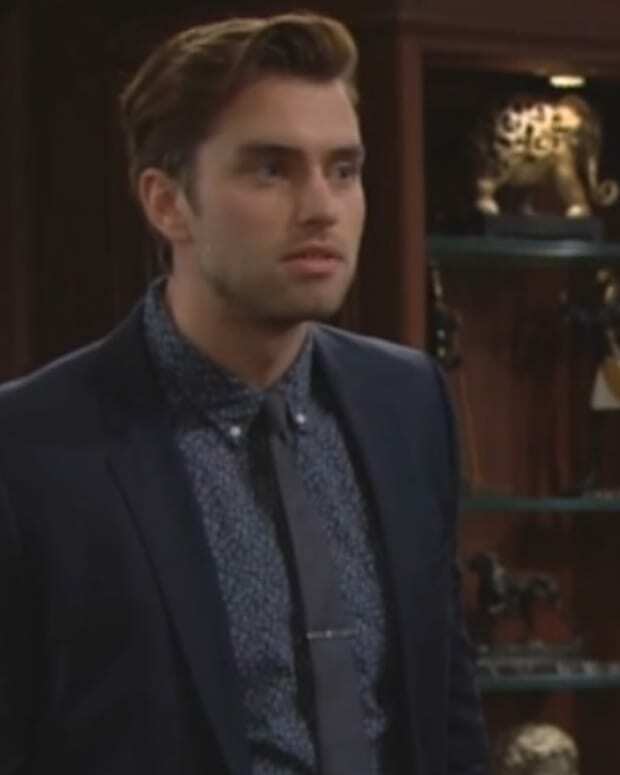 While those incestuous Forresters from B&B haven&apos;t been keeping this secret for very long, Adam Newman (Justin Hartley) has been pretending to be Gabriel Bingham since late 2014. How will Billy Abbott (Burgess Jenkins) and the rest of Genoa City react to the news that Delia&apos;s accidental killer is alive and well? In honor of the special episodes, Godfrey (@linseygodfrey), Egan (@MClaireEgan) and Hartley (@HartleyJustin) will be participating in CBS Daytime&apos;s "Double Down Live Tweet" at 9:30 am PST/12:30 EST on Friday. Watch a joint promo for Y&R and B&B below!